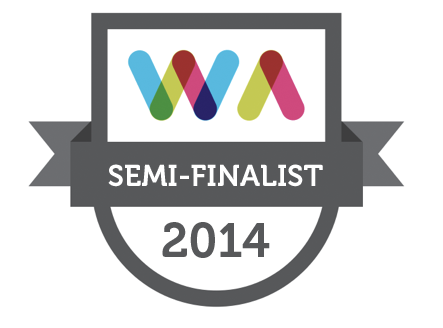 That’s right we have been long listed for … not one… not two …. but FIVE of the Blog Awards for 2014!! We are thrilled and amazed and excited, and like an X-Factor hopeful wittering at Dermot O’Leary, we want to thank everyone who made this possible, while at the same time trying to plug for votes! What are the blog awards? Billed as the Oscars of Irish blogging, the Blog Awards are a celebration of blogging in Ireland. They pool through the thousands of Irish Blogs and put forth a long list of nominations in 32 categories. This long list is then assessed by a panel of judges and whittled down to the very select short list, from which a winner is selected and announced at a Gala dinner on 4th October in the Westgrove Hotel in Clane. We are not sure E!News will be making an appearance, but we are certain that we will be sashing down a red carpet in front of TV3 cameras at least, being asked by Xpose “who are you wearing?” and being air-kissed by Amy Huberman. We have been nominated in five different categories: Lifestyle, Humour, Group, Newcomers and Food & Drink. At this stage, continue as you always have. Keep reading and sharing the articles and commenting as you go. Without you guys we wouldn’t have even gotten this far! Thanks so much – fingers crossed!